If you haven’t seen Iron Fist Season Two yet, go watch. I give you permission to leave this article. There won’t be any spoilers in the article, BUT, I will still say that it’s smart to go watch it regardless. It was SO much better than Season One. We’ve already seen Finn Jones, Jessica Henwick and Simone Missick, so it’s about time we see some more Iron Fist celebs. Expect a few more after this! 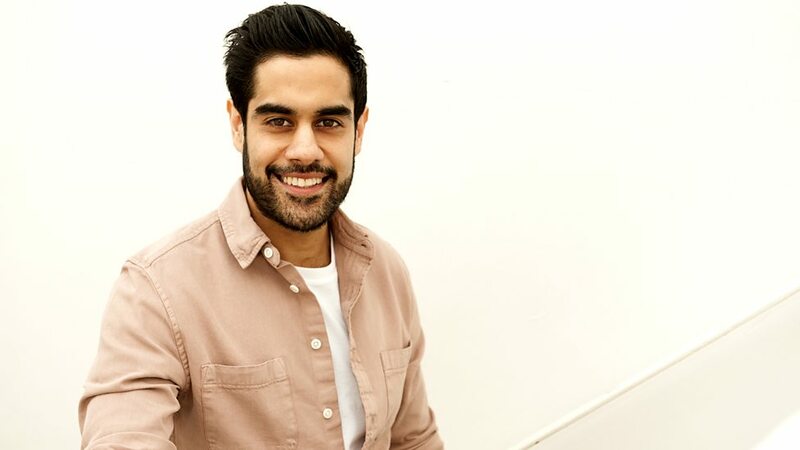 Sacha Dhawan is definitely in the shorter range of celebs we’ve seen. I feel you on that Sacha. The shorter range is filled with guys like Mark Wahlberg, Zac Efron, Kit Harington, Tom Holland and more. Both Finn Jones and Sacha Dhawan looked to bulk up a bit and add some muscle to their physique for their roles in Iron Fist. For that reason they needed to up their food intake in order to feed their muscle growth. While they did not increase it dramatically like we’ve seen guys like Hugh Jackman and Henry Cavill do, they still needed to increase it in order to supplement their growth. They increased their caloric intake (for more on calorie counting check out this article), while still maintaining a diet they could sustain on top of their training. Which is definitely what matters most. Sustainability. That’s why our Academy Nutrition Classes (Monks, Samurais, SuperHumans, Minimalists, Vikings, Hunter Gatherers, Greek Gods, Spartans) always focus on finding the right diet plan FOR YOU. Either way, remember you cannot out train your diet. 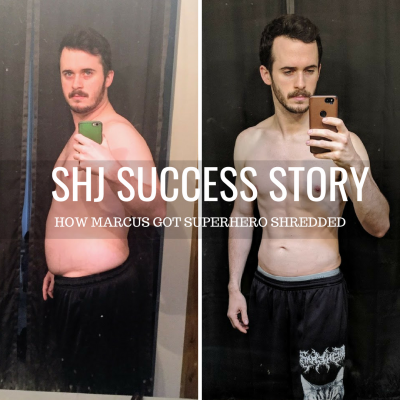 There are many tools we utilize at SHJ, including calorie counting, intermittent fasting, cyclical ketosis, and other options – and it becomes finding the best tools for you. 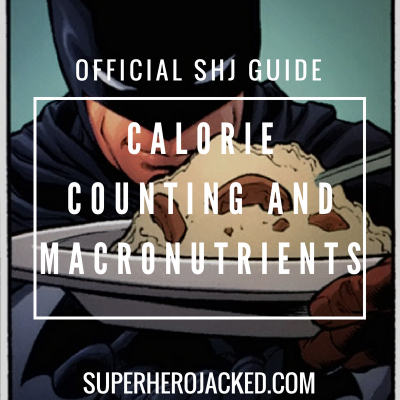 You can check out more in our Nutrition Pillars right here on the site. 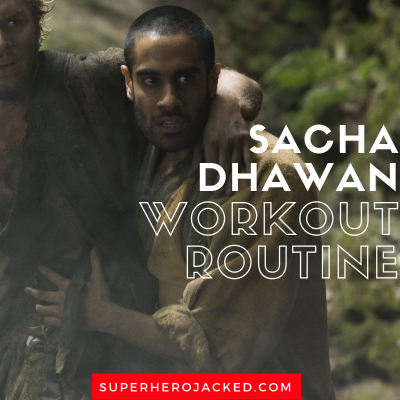 Similar to the dieting and nutrition section, Sacha Dhawan’s training is similar to Finn Jones as well. The two needed to become Ninja-like for their roles in Iron Fist. This involved a lot of martial arts preparation. Season Two came in swinging, with both Finn Jones and Sacha Dhawan putting on incredible performances in their fight choreography. This is apparently done via much more training in martial arts for Season Two than was done for the first season. At the moment I’m in the physical preparation for the role. Every day for the last month, I start my day with about two and a half hours of martial arts — which is kung fu and wushu mixed with a bit of tai chi, and other stuff as well. In the afternoon I’ll do weight training with a trainer to bulk me up and get my physically right for the part. And in evenings I’ve been doing meditation classes and learning buddhist philosophies. 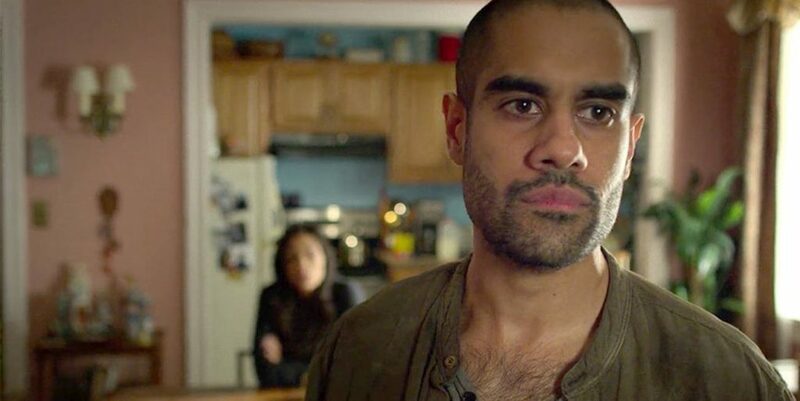 This is something Sacha Dhawan was subject to as well. So, expect weight training, meditation, and martial arts to all show up in your training regime for this one. I’m going to be programming you three days per week of weight training and the other two days will be devoted to martial arts. 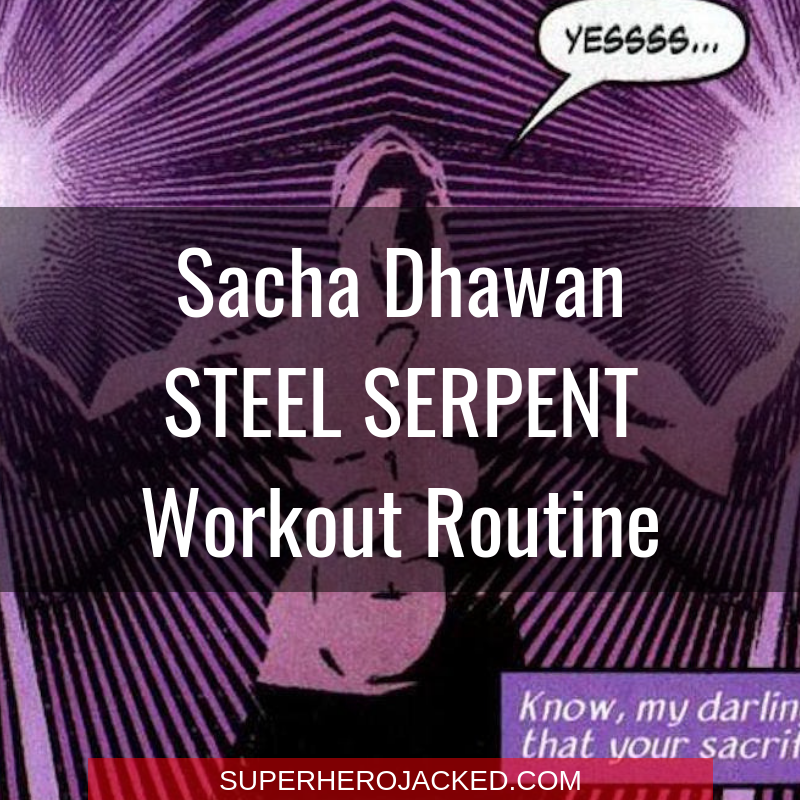 If you want to train like Sacha Dwahan I recommend devoting even more time to martial arts – but physique and aesthetically, this routine can get you there. You’re going to have to step it up a notch for this one. 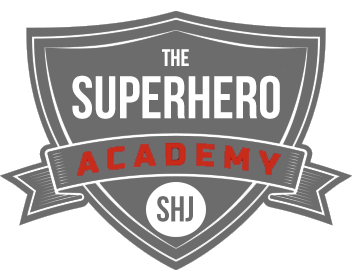 Coach Derek is amazing enough to have programmed us routines like Daredevil, Moon Knight and Deathstroke, but there’s always the option to get out and take some local classes. In person training with someone else is always going to be superior.